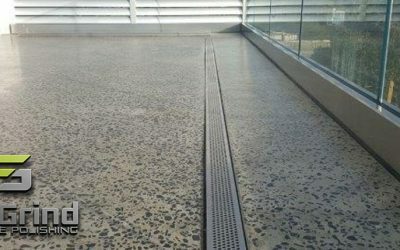 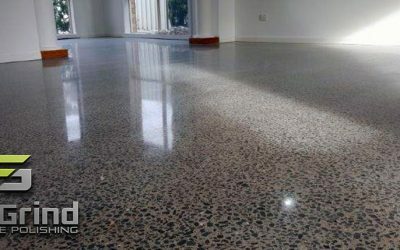 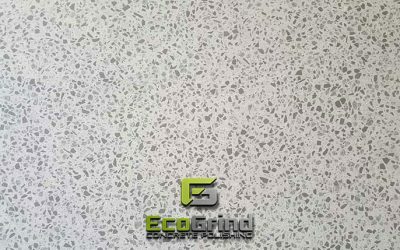 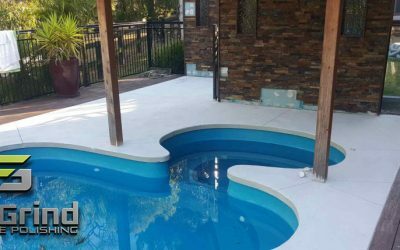 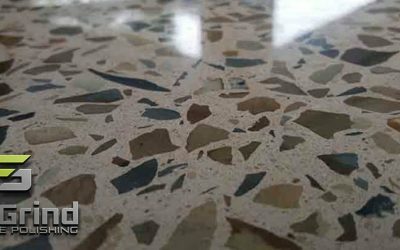 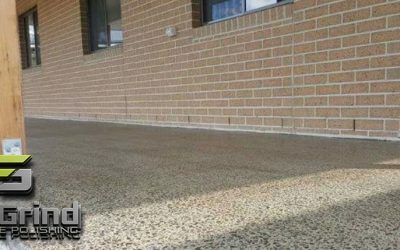 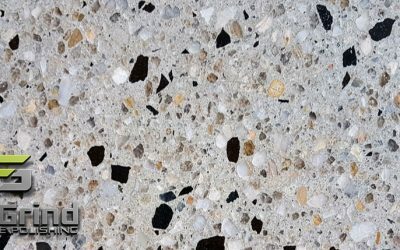 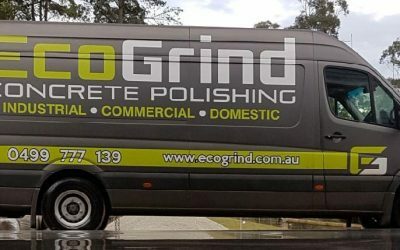 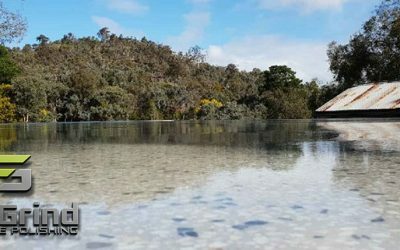 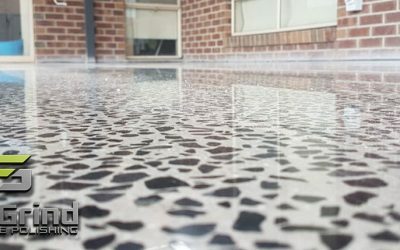 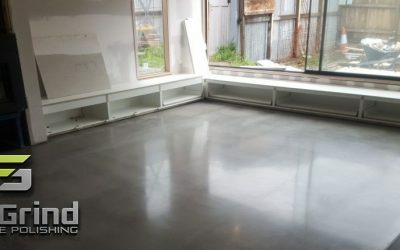 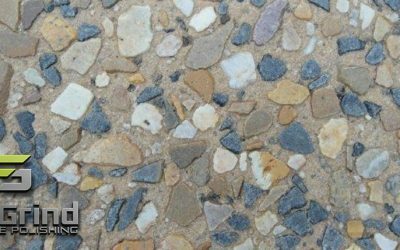 Eco Grind – Concrete Polishing Yarra Ranges and all over Melbourne. 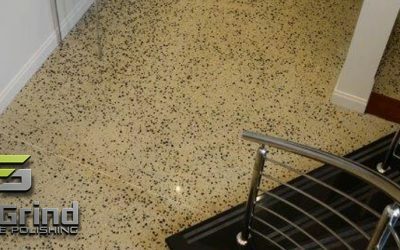 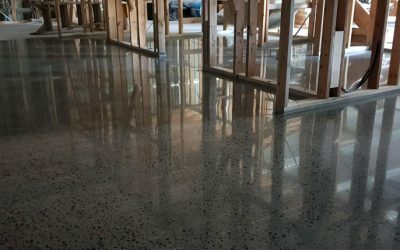 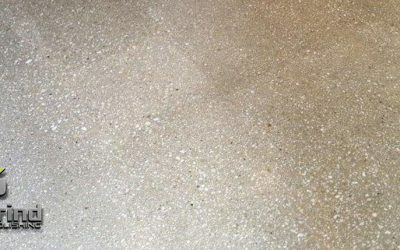 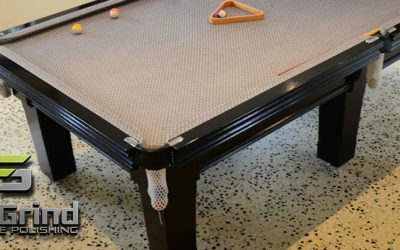 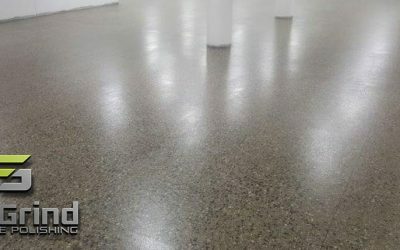 If your home or business is looking for great concrete flooring solutions that not only look amazing, but are practical, economical and easy to maintain? 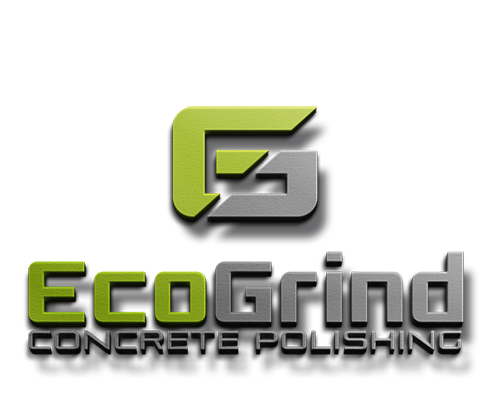 Look no further because Eco Grind are the team to go to for all of your concrete polishing needs! 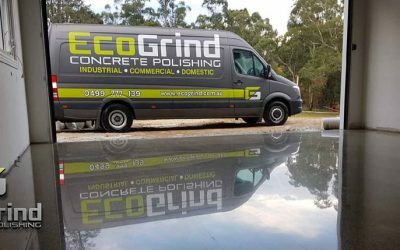 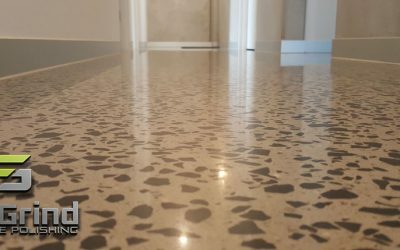 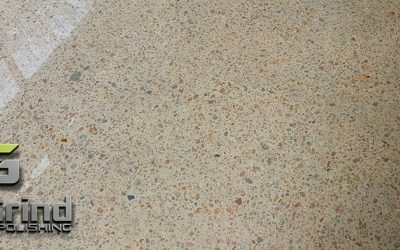 Residential, Commercial, Industrial or Retail – Eco Grind have created concrete floors that our Yarra Ranges customers will love for years.